The muskox (Ovibos moschatus) is the only large herbivore in Northeast Greenland. In the absence of any substantial predation, the muskox population in Northeast Greenland seems mainly regulated by the conditions in winter, and specifically by the amount of snow which may hamper their access to forage during winter. 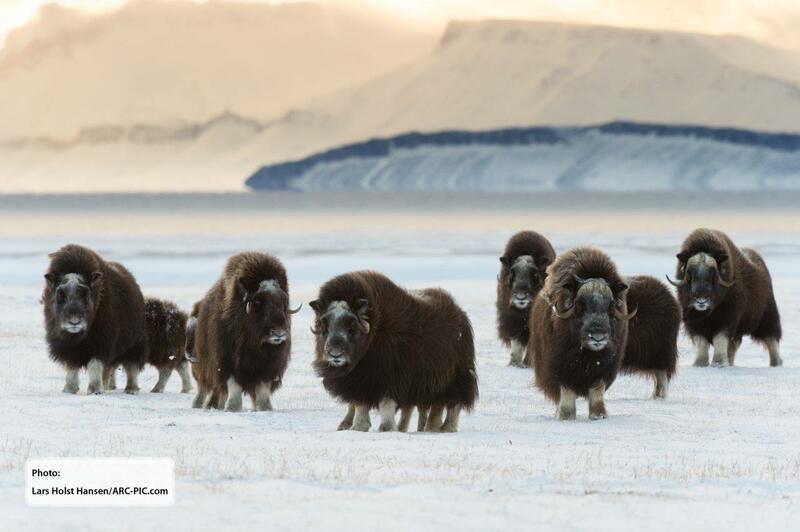 The muskox is a focal species in the long-term monitoring program Zackenberg Basic (www.zackenberg.dk), and the population demographics and area use in the spring, summer and fall are thus relatively well-known. In contrast to this, the whereabouts of muskoxen in Greenland in winter is virtually unknown. In 2013, researchers from Aarhus University, Denmark (www.bios.au.dk), and Copenhagen Zoo, Denmark (www.zoo.dk), therefore initiated a joint project to elucidate the movement patterns over the whole year of muskoxen in the world’s largest national park in Northeast Greenland, home of one of the last original, unmixed lineages of wild muskoxen in the world. In autumn 2013 a total of 14 adult muskox cows were equipped with Tellus GPS collars, and a similar number of animals is expected to be collared in 2015 too. The project is expected to provide essential information about factors affecting muskox population dynamics in this remote area. 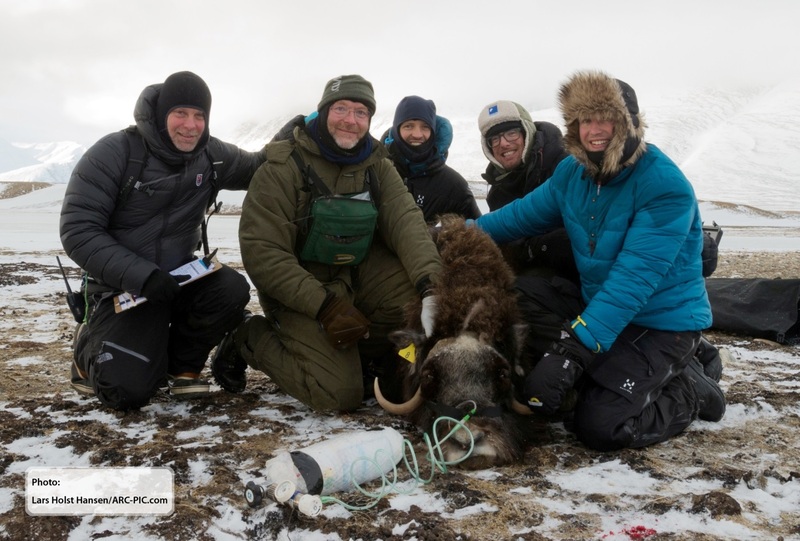 Figure 1 Researchers from Aarhus University and Copenhagen Zoo having attached a Tellus GPS collar to an adult muskox cow at Zackenberg, Northeast Greenland (Photo: Lars Holst Hansen/ARC-PIC.com). Figure 2 Muskox herd at Zackenberg, Northeast Greenland, October 2013. (Photo: Lars Holst Hansen/ARC-PIC.com). Copyrights © 2018 Followit Sweden AB. All rights reserved.